Reading on purpose. These are some new and upcoming books that have found their way into my inbox which you may want to be aware of and even read for yourself. They also make for nice gifts for friends, family and fellow travelers. The powerfully-themed docudrama about the Father’s relentless pursuit of his children is returning to cinemas for a one-night encore event. This after coming in at #3 at the box office the day of its first showing (Sept. 14) with the #2 highest per-screen average. For info on locating a theater near you click here. 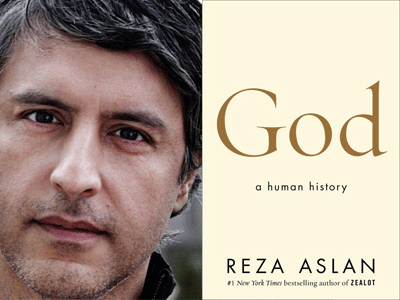 Aslan, the author of the New York Times bestseller Zealot, reflects on the human quest to find and define God. 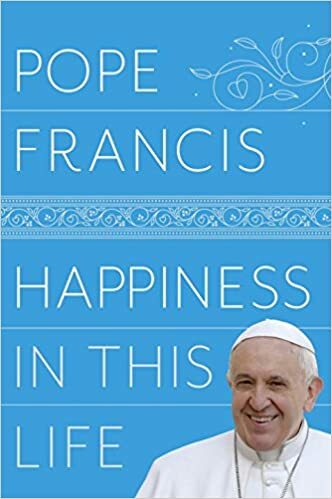 Excerpts from The pontiff’s writings, homilies and reflections are gathered and translated into English by topic (i.e. 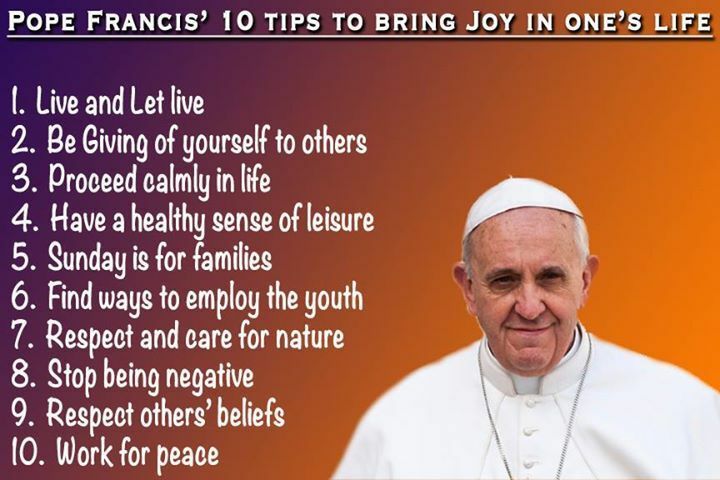 the search for meaning, happiness in relationships, reward and suffering, prayer and serenity). The inspiring true story of Joyce Smith and her son John that is also in development for an upcoming film from Executive Producer DeVon Franklin (Heaven is for Real, Miracles from Heaven). Synopsis (from the film’s press release): When Joyce Smith’s 14-year-old son John fell through an icy Missouri lake one winter morning, she had seemingly lost everything. At the hospital, John lay lifeless for more than 60 minutes. But Joyce, who adopted her son through an already miraculous story, was not ready to give up on him. She mustered all her faith and strength and cried out to God in a loud and desperate plea to save her son. John’s heart miraculously started beating again! In the days after John’s accident, he would defy every expert, every case history, and every scientific prediction. Sixteen days after falling through the ice and being pronounced clinically dead for an hour, John Smith walked out of the hospital on his own two feet, completely healed.